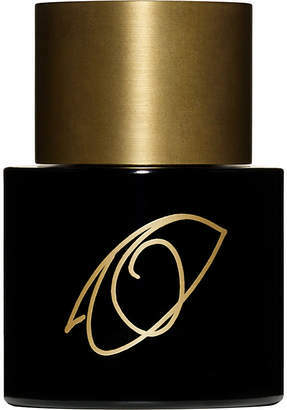 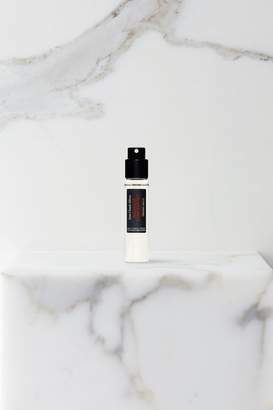 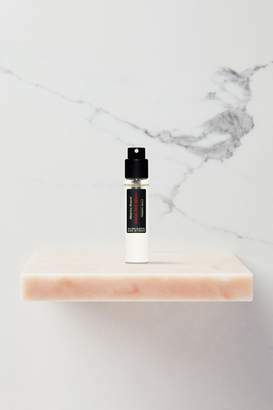 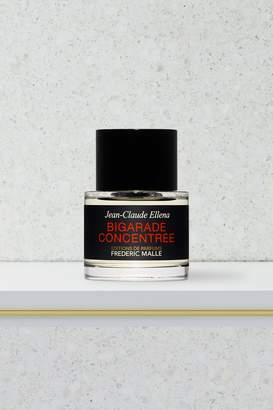 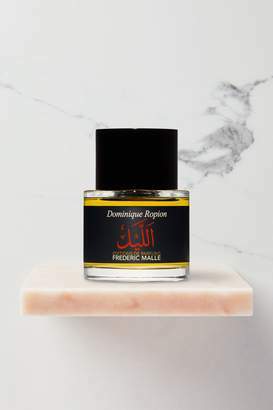 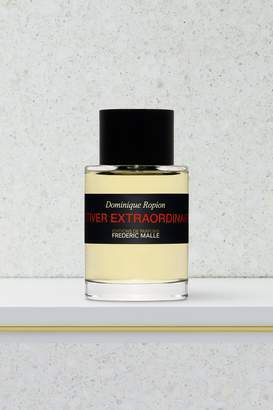 Overview This fragrance reimagines patchouli, a classic note in perfumery. 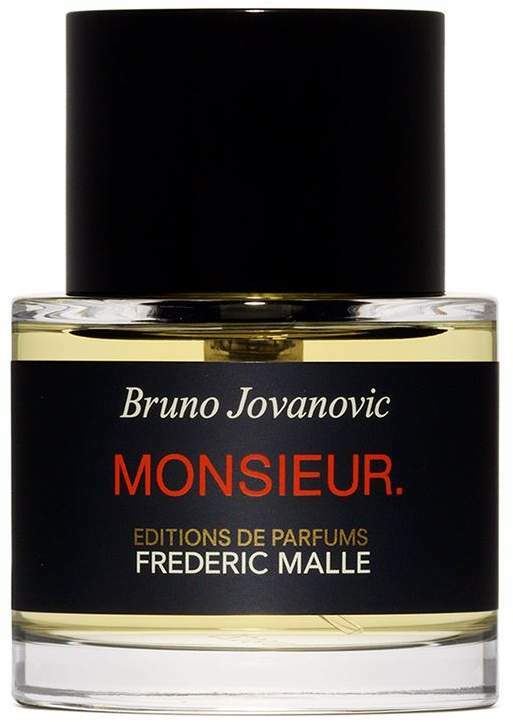 Created by Bruno Jovanovic, Monsier opens with mandarin orange blended with rum absolute. 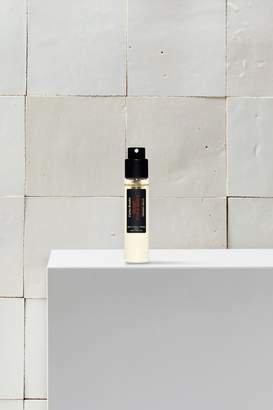 A mystical aura of cedar, suede and frankincense is complemented with a note of modern amber to add a touch of darkness. 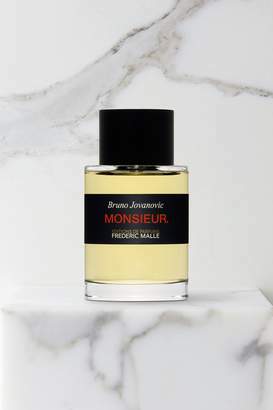 Traces of vanilla and musk round off the edges of this harmonious scent.